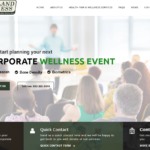 Our professional, licensed staff can provide your organization with a practical approach to corporate wellness. Send us a quick contact note and we will be happy to get back to you with details of our services. We provide a positive screening experience which encourages employees to be more involved. A Health Fair Display includes a table top display, handouts or brochures and a Health Educator. We offer a variety of topics for lunch and learn seminars or presentations. We are dedicated to creating healthy workplaces and healthy communities through our Health Fair Wellness Services. It is our mission to provide our customers with excellent health care and outstanding customer service through our Health Fair and Wellness Services. Homeland Wellness holds a Florida Women’s Business certification, is a national certified Women’s Business Enterprise (WBE), a national certified Woman Owned Small Business (WOSB), a Medicare Certified provider and is CLIA certified through the Centres for Medicare and Medicaid Services. Select the health care services listed for more information on services we can provide at your site. 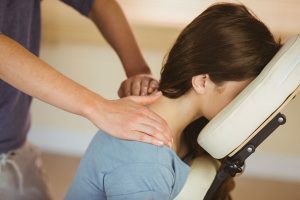 We offer on-site chair massage for health fairs, events or at the work-site. Ten to fifteen minutes of massage to the neck, back, arms and hands increases circulation, returning energy levels. Take advantage of Homeland’s bundled pricing. For a series of screenings on a single day, we extend a volume discount on our retail pricing. We work with you to design an event that meets your needs and your budget. Biometric screenings are a series of health tests designed to offer awareness into your employees’ overall health. 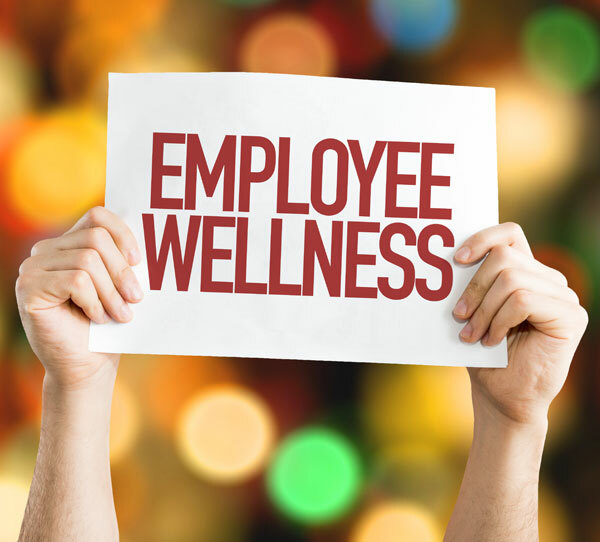 We provide a positive screening experience which encourages employees to be more involved and get results from their corporate wellness program. We offer a variety of Health Fair Displays and Topics. A Health Fair Display includes a table top display, hangouts/brochures and a Health Educator. These include but are not limited to; Hand-washing Education, Heart Health, Nutritional Facts, and many more. We offer a variety of topics for lunch and learn seminars and food demonstrations. Presentations are interactive including a PowerPoint presentation with time for your questions. Food samples, educational handouts and recipes are provided. We will customize topics for your work-site. Those getting massages repeatedly asked when she was coming back and said how great the massage was and the chance to get away. One person enjoyed it so much that they fell asleep! The service was great! I received a lot of positive feedback. We will be contacting you in the future for your services again! We really enjoyed Colleen and her team. The employees enjoyed each table and walked away with a good experience. The staff member for the fitness assessment was a hit! Our employees found him to be knowledgeable, so, if you could, please keep him on the short list for our event next year. Attached is an intake request for Stearns, Weaver, Miller. They will be hosting a Health Fair and they loved the services you provided in the Tampa office last year. 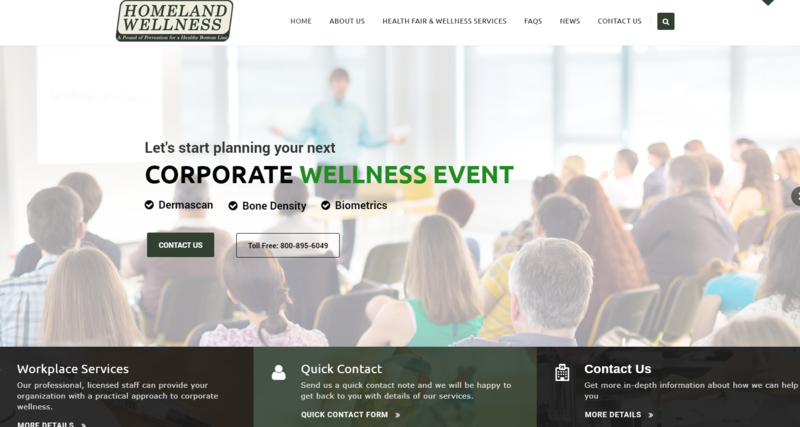 They liked it so much they would like to use Homeland Wellness for all of their sites. The health clinic was a huge success and I want to say thank for you for a job well done. Thank you again for finding someone to come to the event. Truly appreciate all your assistance.